The master of St Aubin; Olivier Lamy, has produced stunning wines in 2015. 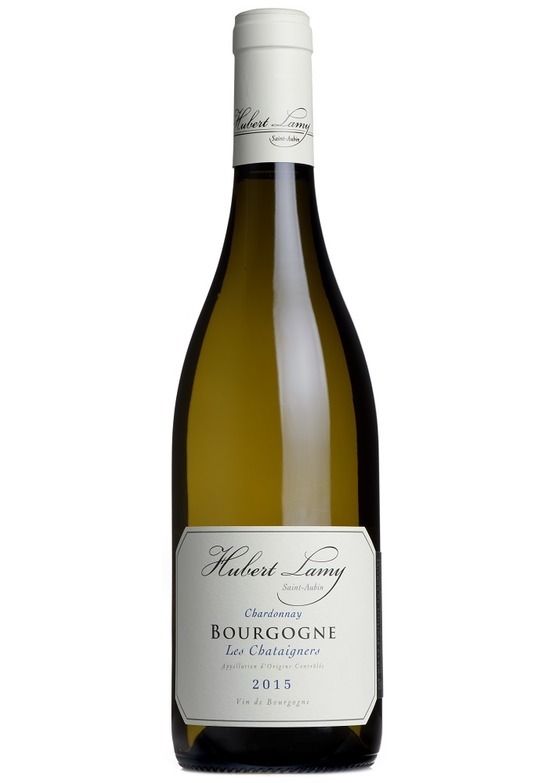 Fresh, bold and palate coating Chardonnay which reflects delightful purity and precision of the highest order. This is simply outstanding wine.